On the tour, more quality time is spent inside the Tsavo National parks on game viewing drives. You shall be in search of the red colored elephants, Lion, giraffe, Buffalo, Warthog, Eland, Ostrich, Hippo, Rhino and many more. You shall stop at the Mzima Springs to view hippo, crocodile, exotic fish, birdlife on an escorted nature walk. The Rhino sanctuary at the Tsavo West is featured in the tour. Tour accommodation is offered in economy, comfort or luxury safari lodges and tented camps – choose depending on your budget/style. Option of transport in pop up top 4 x 4 Land cruiser jeep is provided at an extra cost. Tour is also suitable for families with children and also seniors. Mombasa city hotels: 0800 hrs, Nyali beach resorts: 0700 hrs, Kilifi beach resorts: 0600 hrs, Shanzu beach resorts : 0630 hrs, Bamburi beach resorts: 0700 hrs. The safari drive is via the so called “explorers” route – Mombasa – Nairobi highway. The 120km – 3hrs dawn drive takes us to the southern entry point of the Tsavo East where we stop briefly for refreshments ( optional). We commence game viewing drives on entry at the Tsavo East National park. 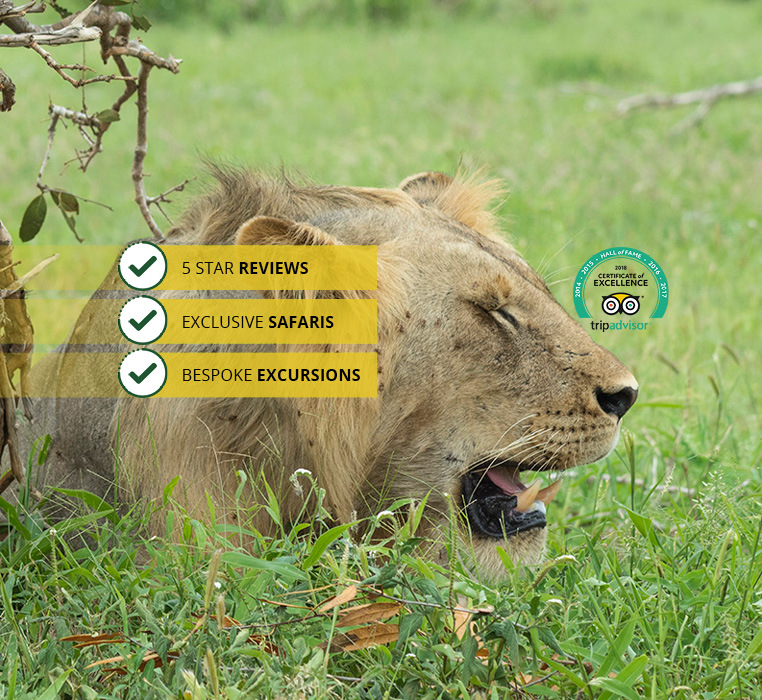 You shall be on the look-out for elephant, giraffe, lion, cheetah, buffalo and many more……. An afternoon game viewing drive is scheduled later in the day. The relaxed game viewing drive takes us on the trails of the big five with magnificent views of the African sunset. The park is home to most of the larger mammals, vast herds of dust-red elephant, Rhino, Buffalo, Lion, Leopard, pods of hippo, crocodile, waterbuck, Lesser kudu, Gerenuk and Hirola. We shall be up before sunrise! .. the splendor of an African sunrise that engulfs the savanna shall be experienced as we traverse the vast Tsavo East park in search of the early grazers and hunters. A relaxed mid-morning game viewing drive shall follow. Later we shall proceed to the Tsavo West National park where among the activities is a visit to the rhino sanctuary. What you may see at Tsavo West National park …………..
Leopard, Wild dogs, Buffalo, Rhino, Elephants, Giraffe, Zebra, Lion , Crocodile. Mongoose, Mzima springs and underwater hippo and fish, Dik-dik, lesser Kudu and Nocturnal porcupine,prolific birdlife features 600 species. Your last day on safari! Out with the sunrise for a pre-breakfast game viewing drive. Nature is at its best with the predators out for the hunt and the grazers browsing the soft, dewy vegetation. Natural colors dominate the scenic volcanic terrain. We shall venture out again… this time to visit the Mzima Springs with more game viewing en-route. We view hippos, crocodiles, exotic fish and unique migratory birds. prolific birdlife features 600 species.